Last week I took my camera with me as I embarked on a short run around downtown Raleigh. I snapped the picture above as I ran laps around the Halifax Mall government complex on the northern edge of downtown (near Peace Street). 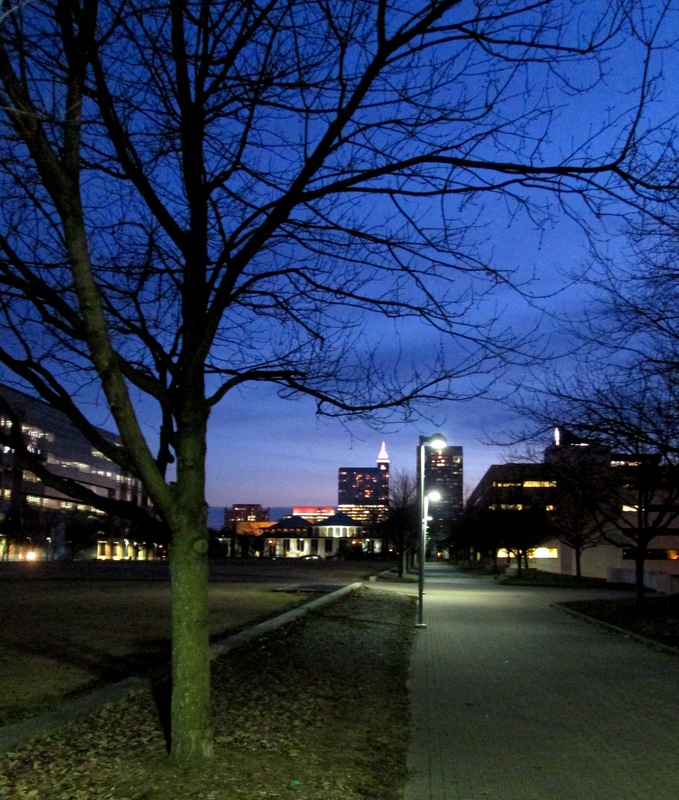 In case you were wondering, the walkway loop around the quad is approximately 0.35 miles making it a great spot to run laps at night after work if you are like me and work downtown.